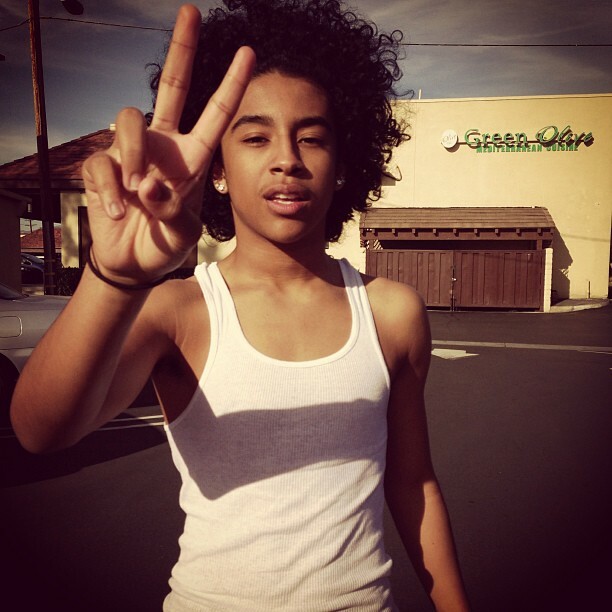 Look at Princetyboo, spreading the peace & प्यार आप Boo Boo LOL!!!!! XD XO :D ;D :) ;* <33333333. I hope आप प्यार this picture & please put टिप्पणियाँ & please no bad टिप्पणियाँ & thank आप & have a nice day!!!!!!. Wallpaper and background images in the प्रिन्स्टन (माइंडलेस बिहेवियर) club tagged: my one bf princeton mindless hottest sexiest cutest earlybird.